Merchandise Akron | Retail Store | Ohio Discount Thrift Store Inc.
Not on our Mailing List? Click Here to Join Now! Be a certified bargain hunter! 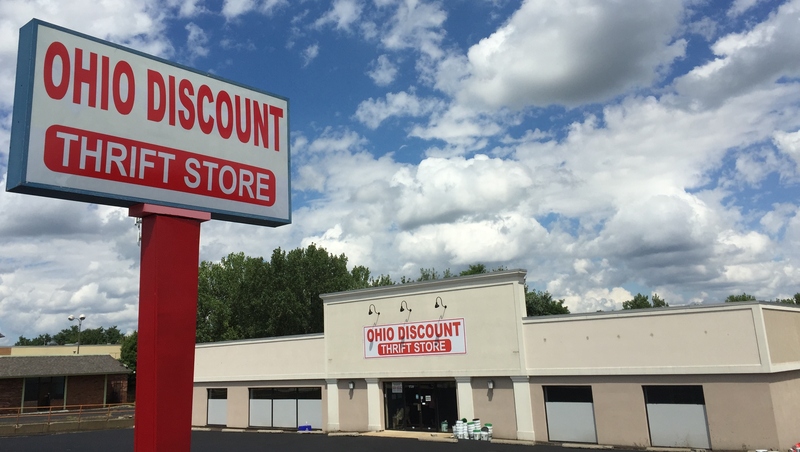 Find unique and quality merchandise at Ohio Discount Thrift Store Inc. We are a retail store in Akron, OH that offers a wide array of new and gently used items, including clothes, books, jewelry, and toys at affordable rates. New items arrive regularly to give you a better shopping experience. At our thrift shop, everything is surely a steal! 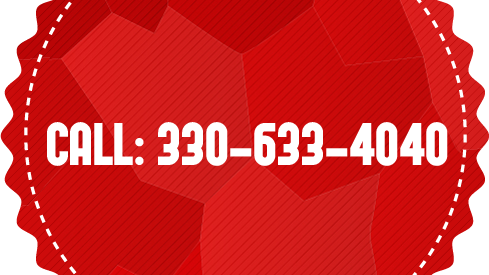 For VIP club comments, questions, or feedback, feel free to send us an email. Ohio Discount Thrift Store Inc.